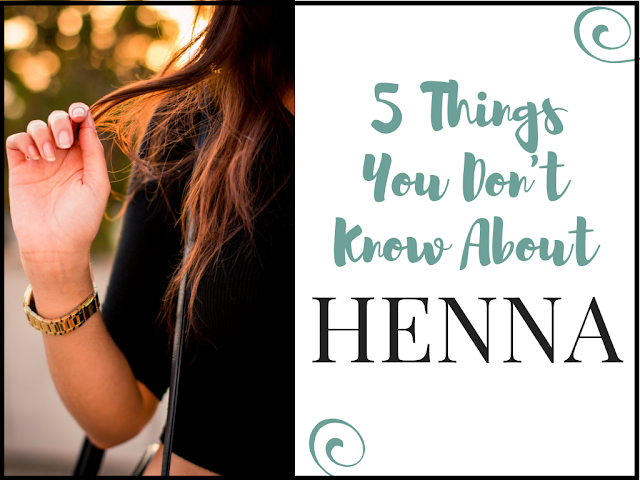 There's something so nice about supporting local companies, so when I saw Hephzibah of Good for Me, Good for You and Karen of In My Humble Opinion's #InMyBackyard posts, I knew I had to join in. The idea is to feature companies that are local to you or "in your backyard". Happily, Toronto's green beauty scene has been growing by leaps and bounds recently and new lines seem to be popping up all over the place. Obviously I can't mention them all, so I've narrowed it down to six of my favorites. Skin Essence's product line is a little more basic, but still very effective. The standouts for me are definitely the serums - great blends, and again, the ingredients are predominantly organic. In particular, I think I'll always have a soft spot for Nourish - which I fully credit with turning me into a face oil lover - and Facial in a Jar is one of those great, versatile products that works as both a mask and scrub. My skin always responds best to simpler products, which is why I love Pretty's philosophy that "less is more" when it comes to skincare. You won't find any mile-long ingredients lists here, but not to worry, Pretty's products still include plenty of powerful ingredients. The Pure Radiance Day Cream continues to impress me - it's works beautifully as both a moisturizer and makeup primer - and if you're curious about powder cleansers, the Black Tea and Raw Cocoa Facial Cleansing Grains are also worth a look. 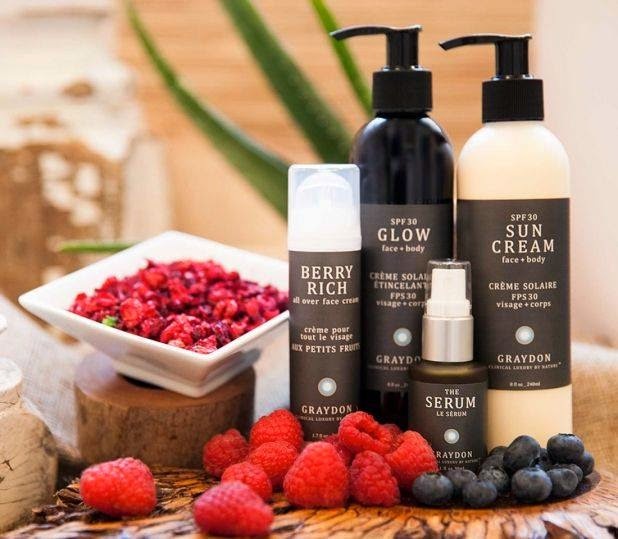 Graydon focuses on creating pure, plant-based products that are just as effective and luxurious as those from a mainstream luxury brand. 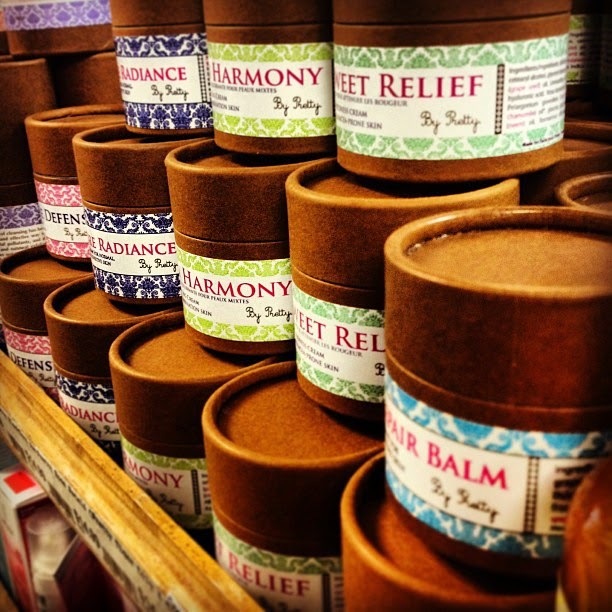 The company also makes a point of sourcing organic, Canadian ingredients whenever possible. So far, I've only tried the Face Food Mineral Mist, but The Cleanser and The Putty are firmly on my wishlist and are sure to make their way home with me one of these days. 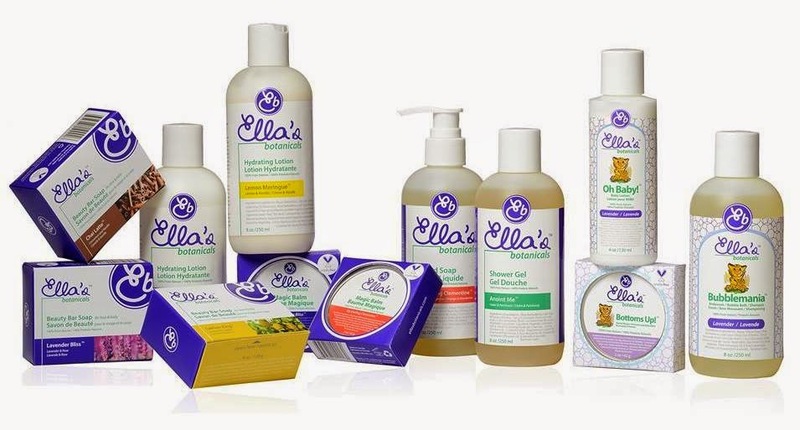 Moving into body care, Ella's has a great lineup of soaps, balms, and lotions. 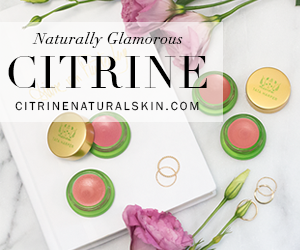 I've enjoyed a lot of the line, though my tops picks would be the super gentle Skin Soother Bar and deliciously-scented Lemon Meringue Lotion. There are also rumblings that a face line is in the works. 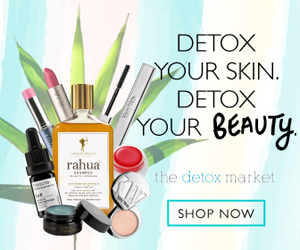 Pure + Simple has their own extensive line of skincare, haircare, body care, and makeup and also has three spa locations to accommodate all your green beauty treatment needs. I'm a fan of the Eye Brightening Cream (I did end up buying the full size after my review) and the multi-use Face Colors, which, depending on color, work equally well as blush, bronzer, and eyeshadow. I'd love to know what companies are local to you. 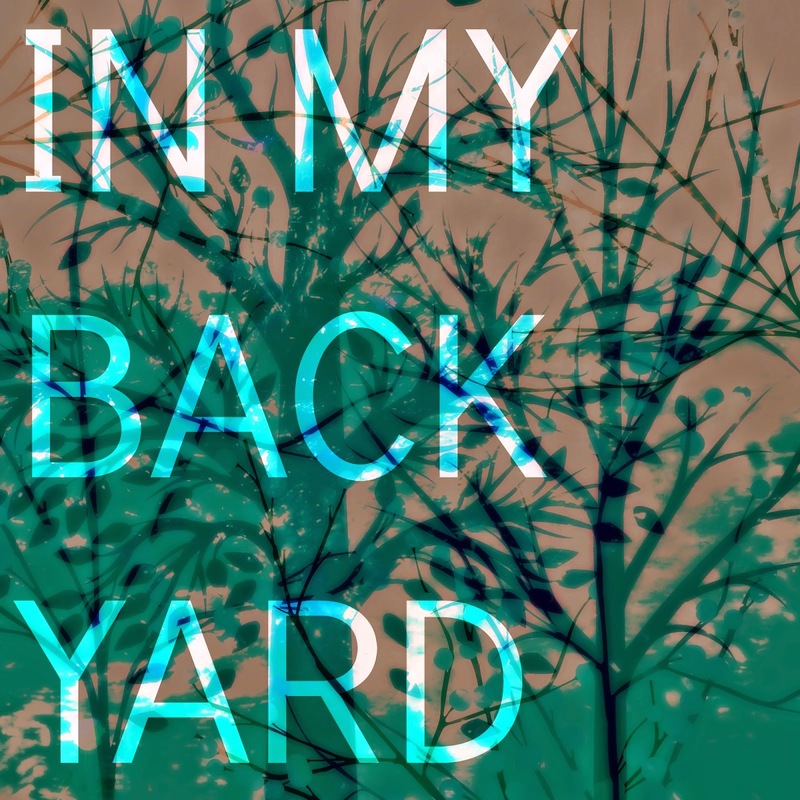 If you do (or have already done) an #InMyBackyard post, feel free to link it in the comments below! Either way, I can't wait til I'm next in town to hunt down all these great brands! Nice! I love market finds like that :) It always strikes me as funny/kind of bizarre how often fragrance sneaks into otherwise natural products. You'll have to let me know when you're in town next time! 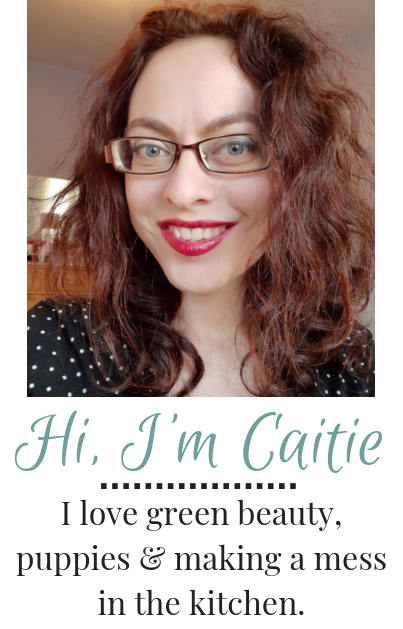 Toronto is definitely becoming an excellent place for the green beauty-inclined :) I enjoyed reading your post too! Some Cattier makes its way over here, but the others haven't as far as I know. Boho and Zao always look amazing though, you're lucky to have them there! 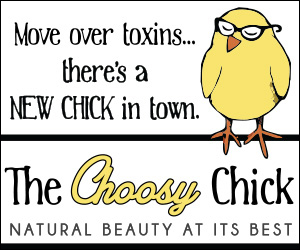 I love that about these posts too :) I'm grateful to have such great brands nearby to choose between! 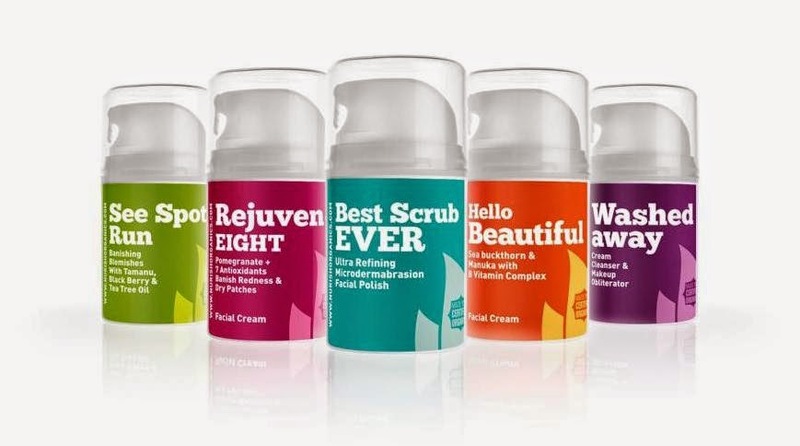 I'm not sure where in Canada they are... but Stark Skincare is also Canadian. I am using their Grapefruit cleanser right now and I use their Meadowform Oil too which is great. I currently am using the Graydon Putty and Serum (trying to go local!!). My underarm deo. is from Crawford Skincare (Toronto) and though I love the scent it just isn't strong enough for me. Need to find another.